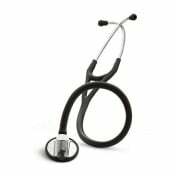 Littmann Master Classic II Stethoscope manufactured by 3M features a tunable diaphragm. 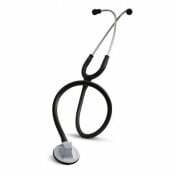 The Littmann Classic II Stethoscopes tunable diaphragm of the Classic II Stethoscope allows the user to conveniently alternate between low- and high-frequency sounds without turning over the chest piece. 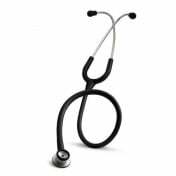 The excellent acoustic sensitivity of a tunable diaphragm is the hallmark of this superior single-sided stethoscope. 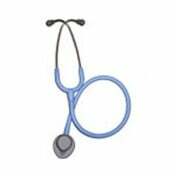 Littmann Stethoscopes provide Professional Medical Grade service for Medical Diagnostics Instruments. Award-winning design combines high performance with portable convenience. 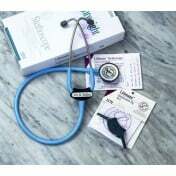 Other Littmann Classic II Stethoscope options include the Littmann Classic II SE Stethoscope, the Littmann Classic II Pediatric Stethoscope, and the Littmann Classic II Infant Stethoscope. 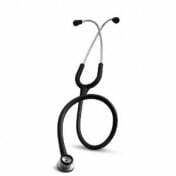 A tunable diaphragm Stethoscope conveniently alternates between the low- and high-frequency sounds without turning over the chest piece. Portable convenience of single-sided chest piece. Littmann high-performance single-lumen tubing for excellent acoustic performance in a range of attractive colors. 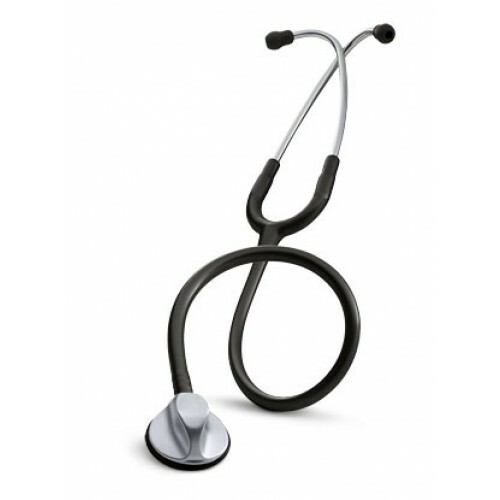 Excellent acoustic seal and comfortable fit with patented 3M Littmann Snap Tight Soft-Sealing Ear-tips. 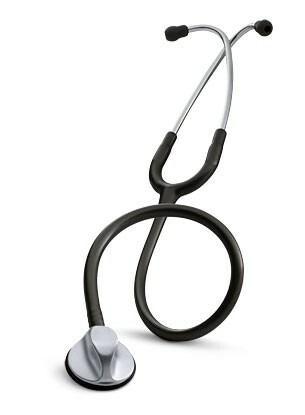 3M Littmann Master Classic II Stethoscope Warranty: Three-Years.